Ask people about their secret to weight loss, and they will preen … “I do not eat carbs, except on my cheat days”, “I absolutely avoid carbs for dinner”, “I have not had carbs in months”, and so on. All these answers lead you to believe that carbs are bad and they must be avoided at all costs. So what do you do? You consciously slash down your rice intake, and do not eat roti, idli and dosa. And do you lose weight? Maybe. But do you manage to keep up the practice? No, right? We bet that since the time you cut down on carbs, you have become more irritable, you are unable to focus on work, and you have lost your sense of judgement. That is because your brain cannot think right without carbs. It is the carbs that help in the proper functioning of the brain cells and neurons. But you have read this already, haven’t you? And this has been going on for a while. 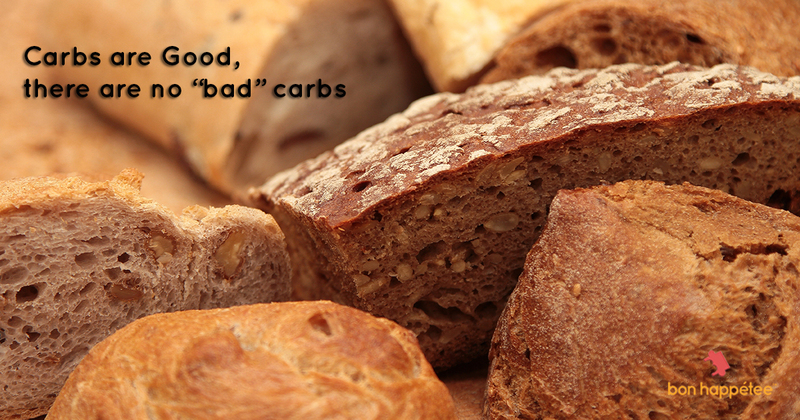 Some say you have to eat carbs, some say it’s an absolute no-no. Some say they are necessary, some say they are a curse. So, who do you listen to? What do you do? Here’s what you do, you try to understand the types of carbs.